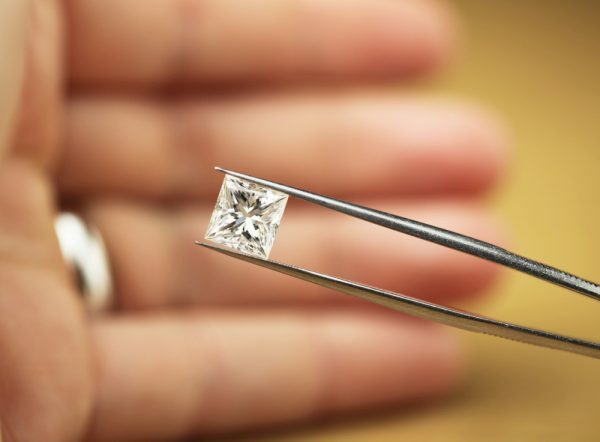 Jewelers do not have to be licensed by the FTC in order to sell diamonds, or have any license at all for that matter. Anyone can sell diamonds if they want to. So, why wouldn’t you just buy a diamond from one of those people? Many of these sellers don’t know any more about the diamonds they are selling than you do. They’re probably just passing on whatever information they got from the person who initially provided the diamonds. There’s a huge risk of misinformation, which can lead to dissatisfaction with the diamond later. Its safer and more reliable to buy diamonds from a well know, trusted jeweler like Underwood’s. We have been in business for over 50 years and for 45 of those years we have held the highest gemological and ethical titles in the profession. You know you’re getting the right information with us.